Golden Christmas will be released on "Gold" vinyl on September 30. This is really ridiculous! How many times can one dress up an original release from 1957 and re-package over and over again? Please enough already. 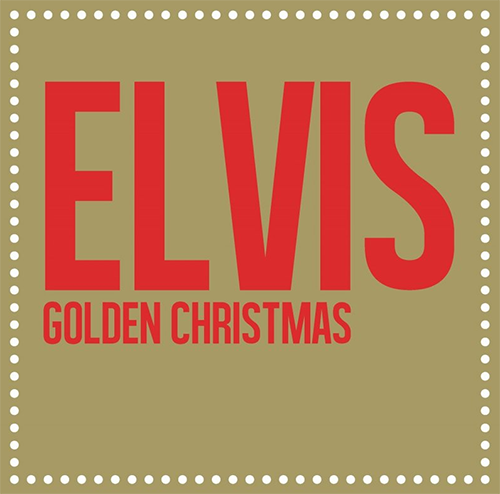 If you have the FTD release of Elvis' Christmas Album, you've got the "Rolls Royce" of releases as to this album. As a matter of a fact, the original CD release back in the mid eighties was sufficient enough. Fast buck artists never stop; this is unbelievable.